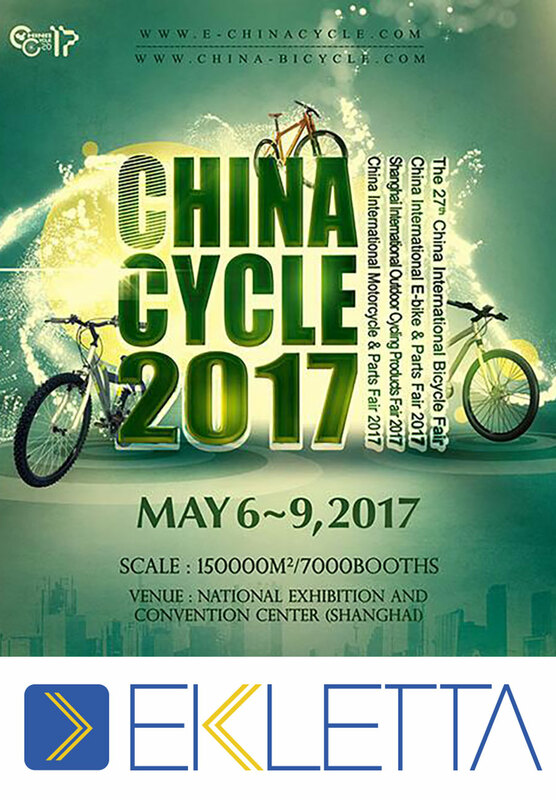 Again this year, you can find #Ekletta at China International Bicycle & Motor Fair, the event dedicated to two-wheel industry across the world. Here you can find all innovative products for your business and learn new #ebikes trends ! What are you waiting for? Follow us on Facebook! National Exhibition and Convention Center（Shanghai) or NECC（Shanghai）. Address: No. 333, Songze Avenue, Qingpu Distict Shanghai, China.